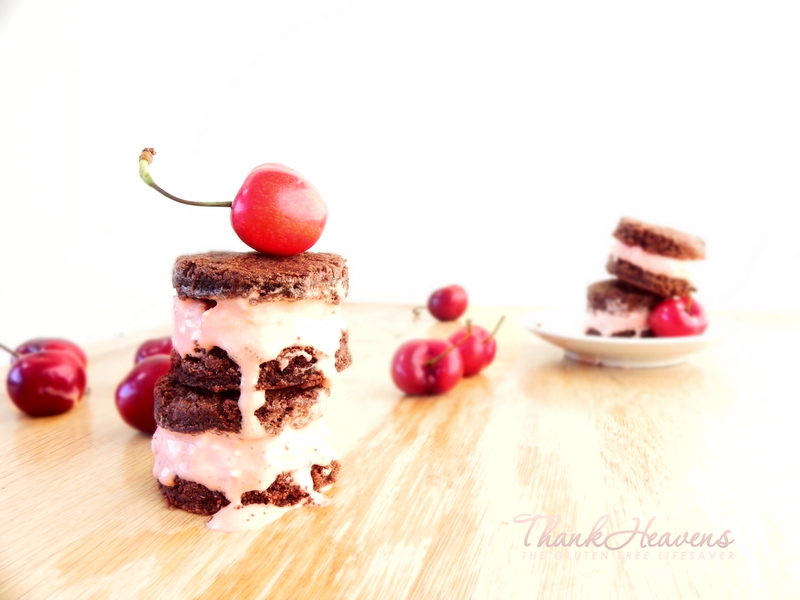 Ice Cream Sandwiches to Melt Your Heart.. and a cherry on top! 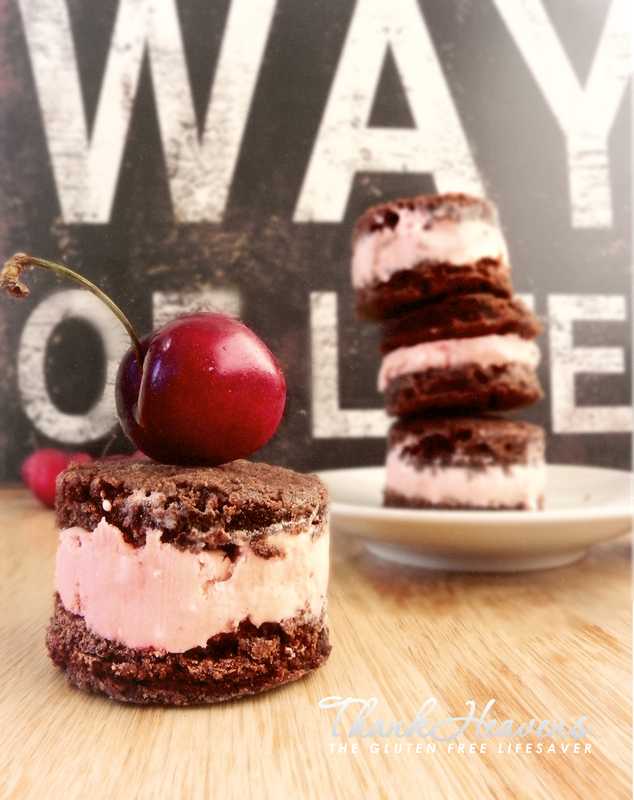 I don’t know if my ice cream sandwiches will make you blossom, but they sure make me feel like every day is spring time! 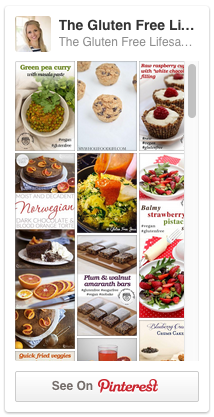 We’ve all got foods that we miss since going gluten free. I bet there are a few Aussies out there who can still taste the dark chocolate and cherry combo on their lips… Cherry Ripe is unfortunately not on the safe list for coeliacs, and thus lost for ever. For those of you who happen to know nothing about this Aussie staple, Cherry Ripe is a Cadbury chocolate bar that has made its way into Australian homes and hearts through the last 90 (!) years. It is the oldest chocolate bar in Australia, and the most sold. No wonder then, that my Aussie better half no doubt would sacrifice his villi over his C’Ripe. Good thing I’m the coeliac. I may only be a recent addition to the Aussie ranks, but never the less, Cherry Ripe is a solid part of my adopted heritage and I feel the loss! However, as many a coeliac can vouch for, where there is a will there is a way, and I have found a cure for this Cherry Ripe paucity. 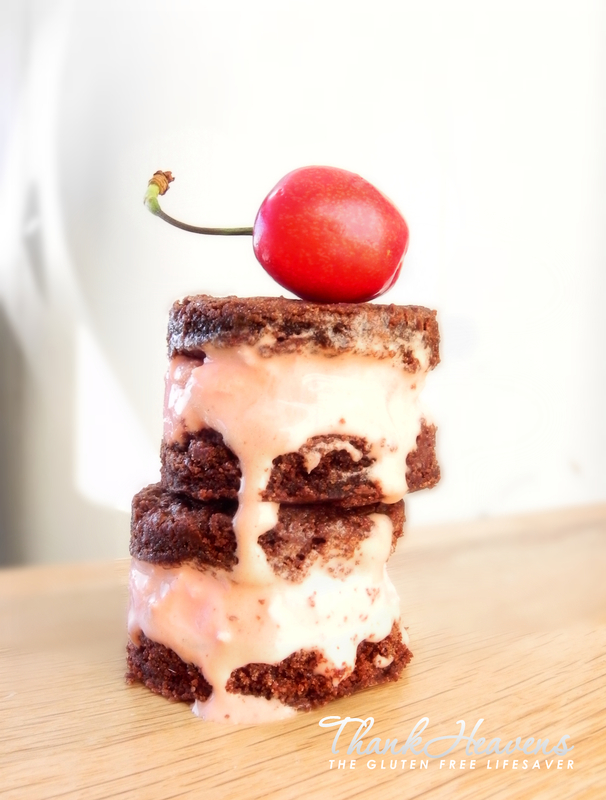 If you miss your favorite chocolate bar, or if you just love cherries, chocolate and ice cream (who doesn’t?! 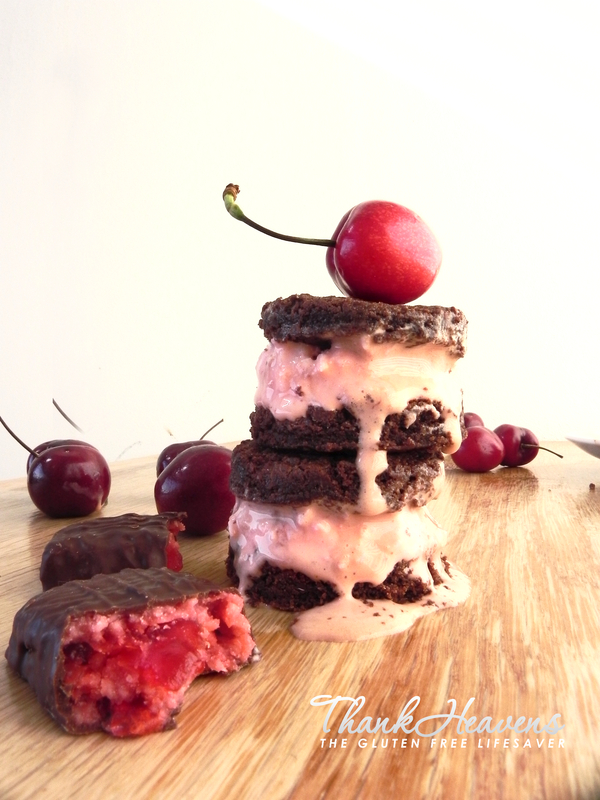 ), go ahead and whip up these gorgeous Cherry Ripe Ice Cream Sandwiches! Totally gluten free! 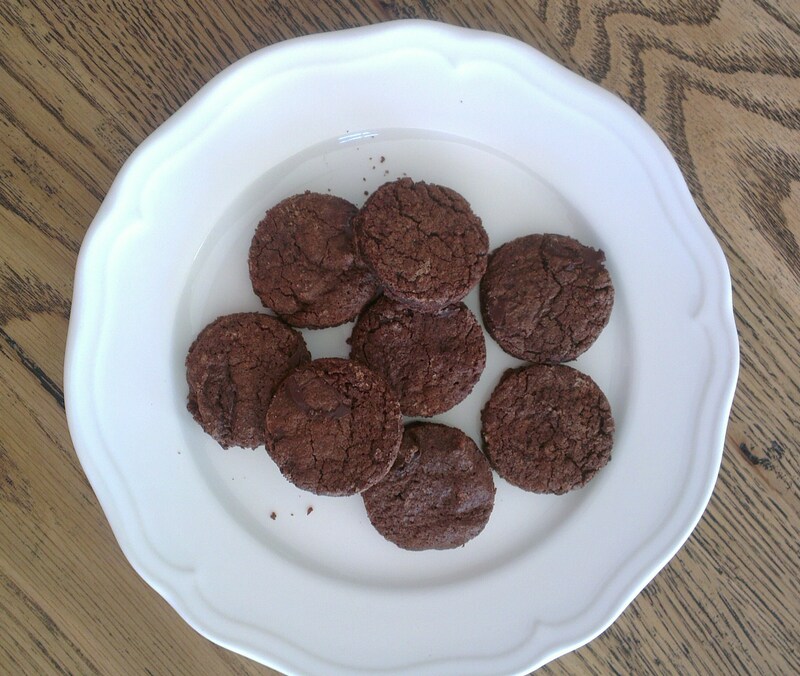 2) Bake some even better yummy, chewy cookies using this recipe. 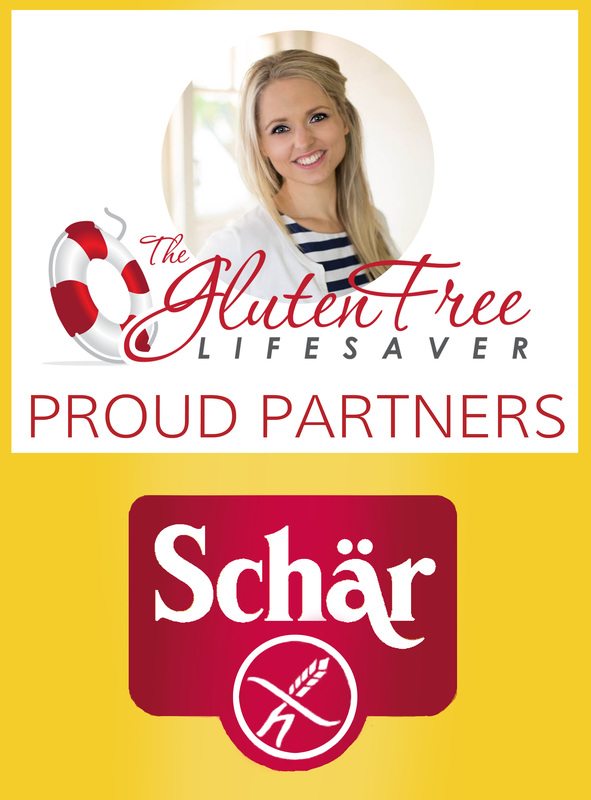 You can substitute the combined flours for your own ready gf flour-mix for an even easier version. I like to bake one giant ‘cookie’ by spreading the batter evenly on a lined baking tray. This reduces the waste (not that there’s really any waste.. it sure gets eaten) from when you start cutting the shapes for the sandwiches. Alternatively you can make cookies in the right size and shape for your sandwiches, especially if you don’t have an ice cream sandwich maker. You can also cut shapes with cookie cutters. Cut your shapes before the cookie cools down completely, but not straight out of the oven. It is imperative that you freeze the shapes you’ve cut before you start assembling your ice cream sandwiches, or else the ice cream will melt! 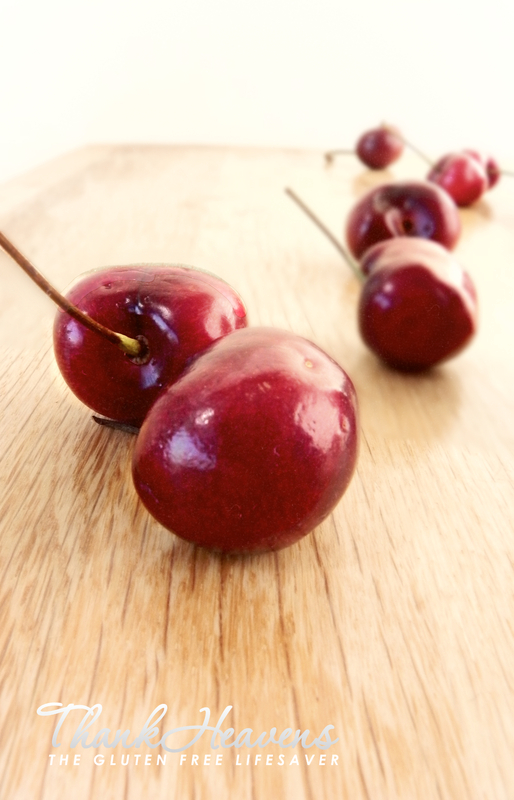 Cherry Ripe filling – The Magic! Mix the ingredients well and pour into ice cream maker half way through – or mix into softened store-bought vanilla ice cream before placing back into freezer. 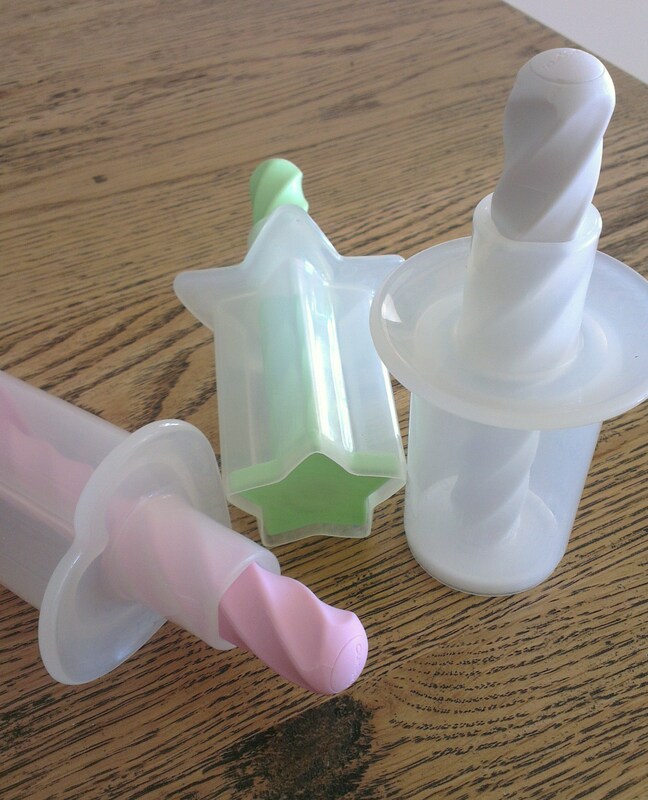 If you are using an ice cream maker you will need to place the ice cream in the freezer to harden before you can start making the sandwiches. 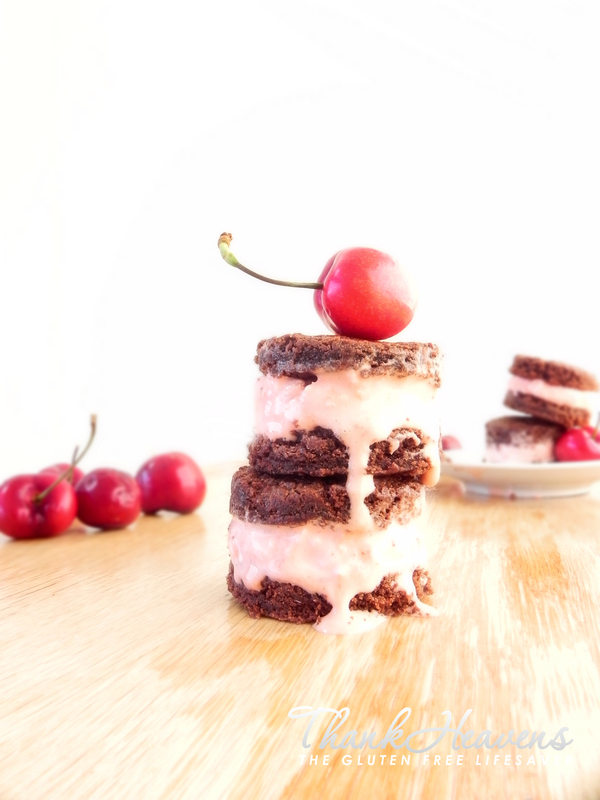 Take your ready cut cookies out of the freezer along with your Cherry Ripe ice cream mix and assemble into yummy little sandwiches. 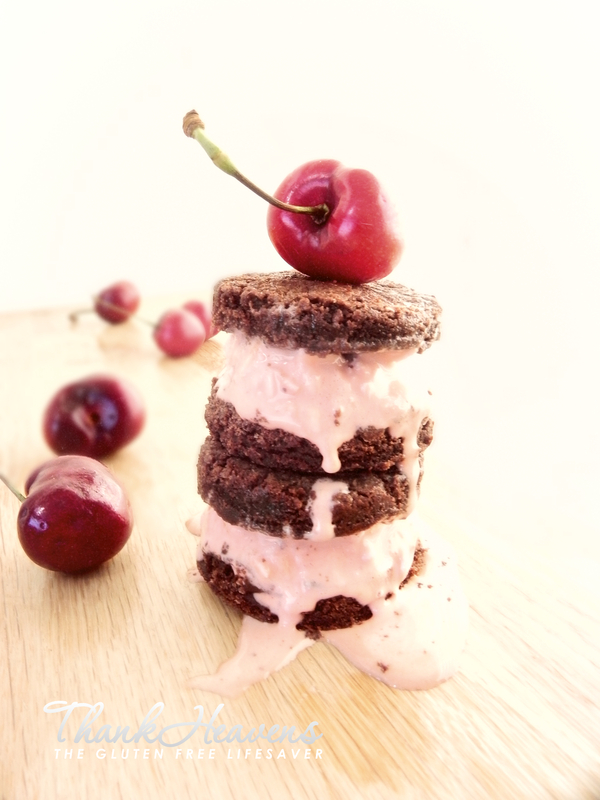 If you have an ice cream sandwich maker then place one cookie into the mold, fill up with desired amount of ice cream and add the second cookie, before you face the sandwich maker down on a firm surface and push the ingredients out. The sandwiches might need a quick re-freeze to firm up before you serve them. 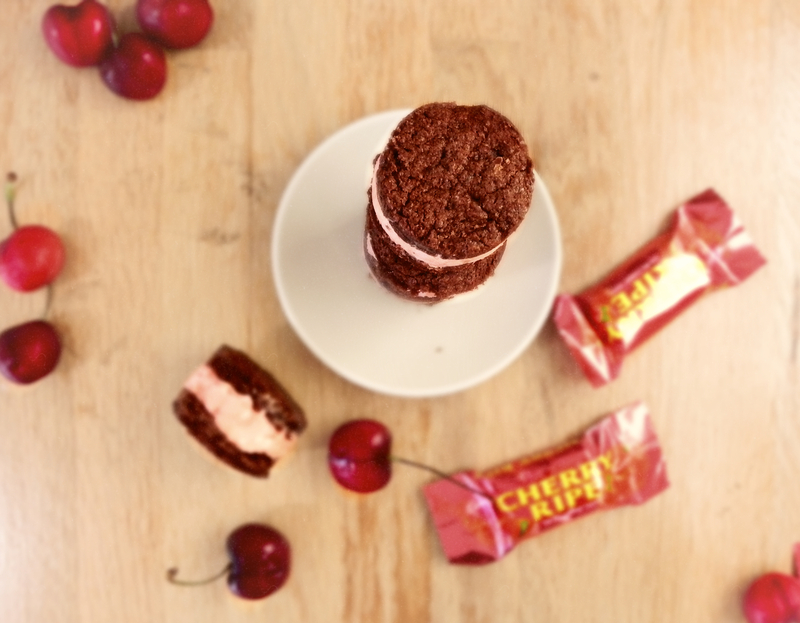 You can now fill your freezer with yummy Cherry Ripe ice cream treats to be enjoyed any time! 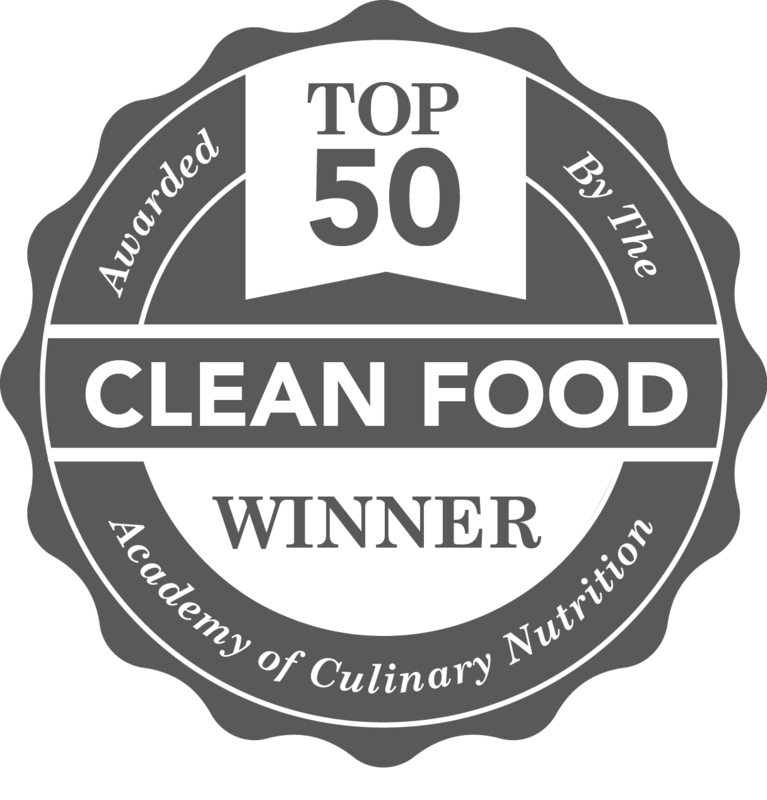 ← Work Smart Not Hard – Cheat Your Way to an Impressive Lemon Meringue Pie!